Should You Use Emotions to Sell Your Products? How many of you purchased Sparkle paper towels over the last 3 weeks? Did you realize that Sparkle created a new ad campaign with the “sparkle fairy”. I saw the commercial on tv and thought, I haven’t used Sparkle for a long time, went to the store a couple days later and what did I find? Sparkle, on sale. I bought it and realized I had forgotten how much I like Sparkle paper towels. The sparkle fairy brought up an interesting point in the commercial: why do you need a paper towel that holds a bowling ball? Hum, never thought of that, why do I? It’s been years since any paper towel, cheap or expensive has disintegrated while I was using it, who cares if it holds a bowling ball? 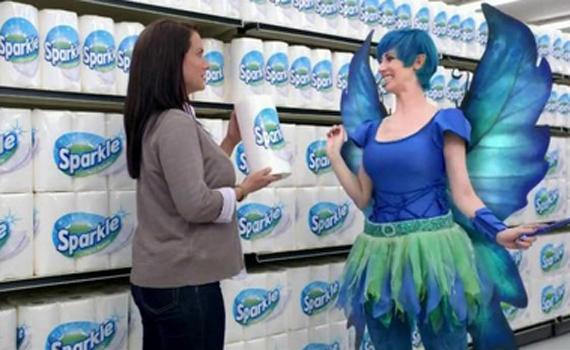 In the commercial the sparkle fairy is at the grocery store, in the paper towel aisle, and is posing the question to a woman roughly my age. What did Sparkle paper towels do so well? 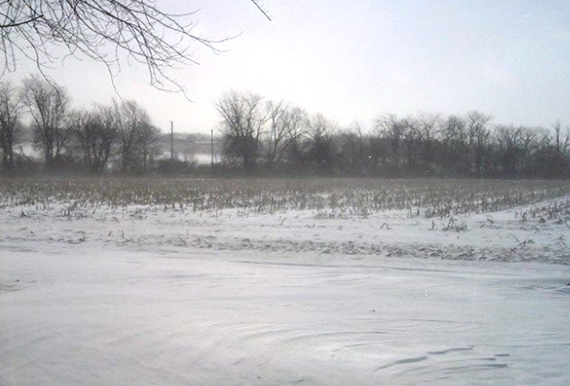 They targeted their market and “spoke” directly to me, umm them, in their sales messages. Targeting your market gives you the ability to “speak” directly to the people who will buy. Do you know your target market? Do you implement target marketing campaigns in your business? Would you like to learn more about how to identify who your target market is? We’d love to show you, contact us or email us at mmiller@mindwhirl.com to discuss how we can help you find your target market.